A few months ago, I had the pleasure of welcoming my good buddy Nick Ruddock to come spend a few days in Boston with me. While in town, he hung out for a day at Champion PT to watch some of our gymnastics rehab programs. He also spent some time at our gym during practice, and I was super grateful that he took time to teach me some new coaching ideas. While visiting, Nick and I took time to record a pretty epic podcast. This was a few months prior to my new book launch (if you haven’t heard about that, you can download it here for free). 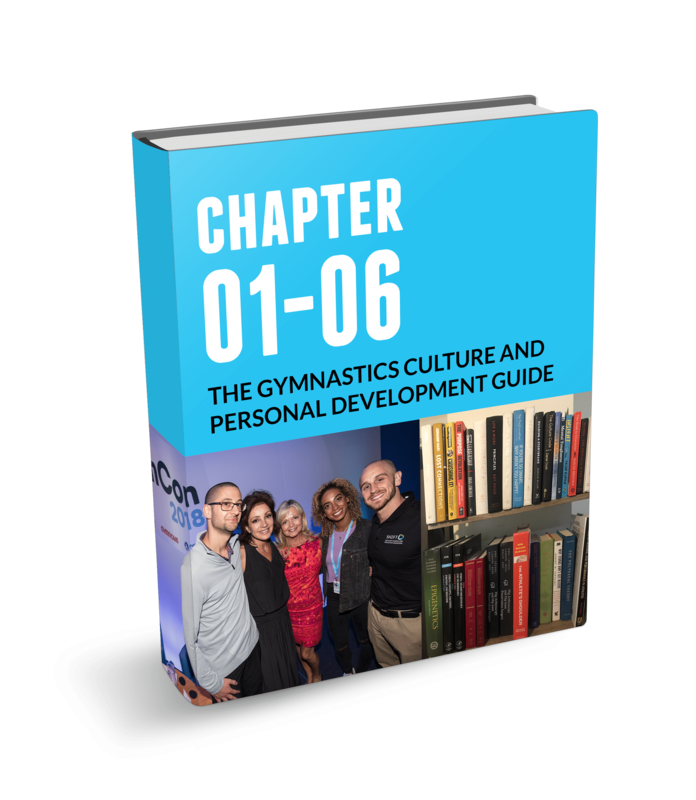 It was really the first time I was talking openly about everything that had gone on in my life through the last 5 years of attempting to change our own gyms culture, as well as grow personally. 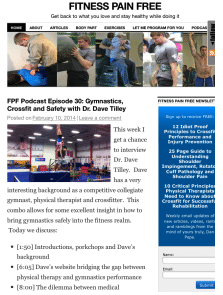 The new episode I filmed, along with some other fantastic episodes featuring Mary Lee Tracy and Richard Dwyer, can now be found on Nick’s new podcast “The Gymnastics Growth Show”. There is an incredible amount of gymnastics knowledge to be gained from Nick’s show, and I’m sure more fantastic episodes are in Nick’s gameplan. I wanted to make sure I put out a new blog where people could find the episodes. Here is the link below, and hope you find it helpful! On that same note, I’m also very fortunate that Nick has asked me to speak at his annual Gym Con Conference this June in the United Kingdown. There is a pretty epic line up already including Miss Val (head coach of UCLA), Nick, and Niles Wilson. If you can make it, I promise you will not regret it. Check out more on it here!